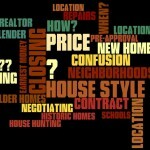 This is Part 2 of Neighborhood Price Trends. This data was taken from the recent Houston Chronicle Yearly Price Trends Report. My first post covered areas just north of the 610 Loop. 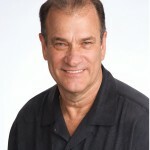 Price trends of Oak Forest, Garden Oaks, Candlelight Estates and a half dozen other close-in neighborhoods. Everyone knows that Houston prices are up, and we all know that inside the loop is crazy, so there is nothing startling here…. Prices are up. This chart is a lot more uniform than my other chart. Heights area sales are just up all over…consistently up. 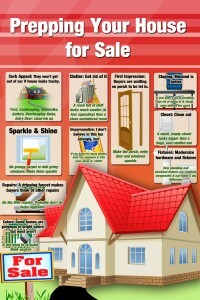 This info was taken from the Houston Chronicle's House Price Trends Survey, published in May, 2014. The data itself doesn’t mean much. For instance, you can’t estimate what your house is worth, or estimate what a house will cost based upon median price per SF. This data is really best to compare one neighborhood to another. I.e. compare to other close-in neighborhoods on my previous post. Also, statistical data is always a little shaky when there are few sales. 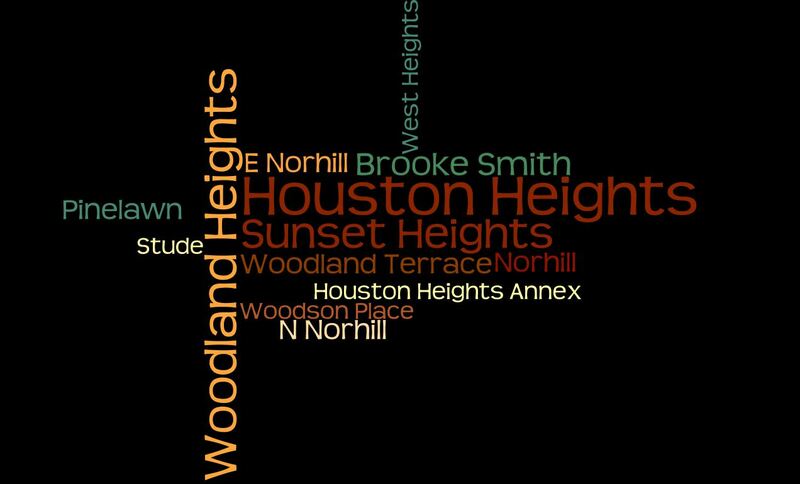 The numbers for Houston Heights and Woodland Heights are good because a lot of homes sold. Under 20 sales though, the results are a little shaky. So, just use it to help get an overview. 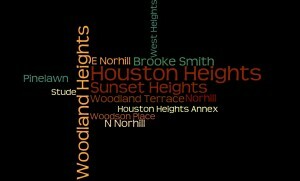 **Note on Woodland Heights: I combined sales for Woodland Heights, Woodland Terrace, Woodson Place. It made no sense to separate these. 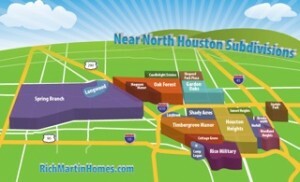 If you don’t know where these neighborhoods are, click on the Interactive Map in right column. 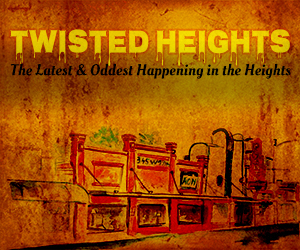 For more info, click on Neighborhood Pages on menu bar.